Now playing at St. Luke's Theater (also the venue of recent sponsor Cougar the Musical), Unbroken Circle is "at turns hilarious and disturbing"—perhaps the label "dramedy" applies here—as it tells the tale of an early-'70s Texas family that must contend with the death of its patriarch and the unearthing of multigenerational secrets and emotions. 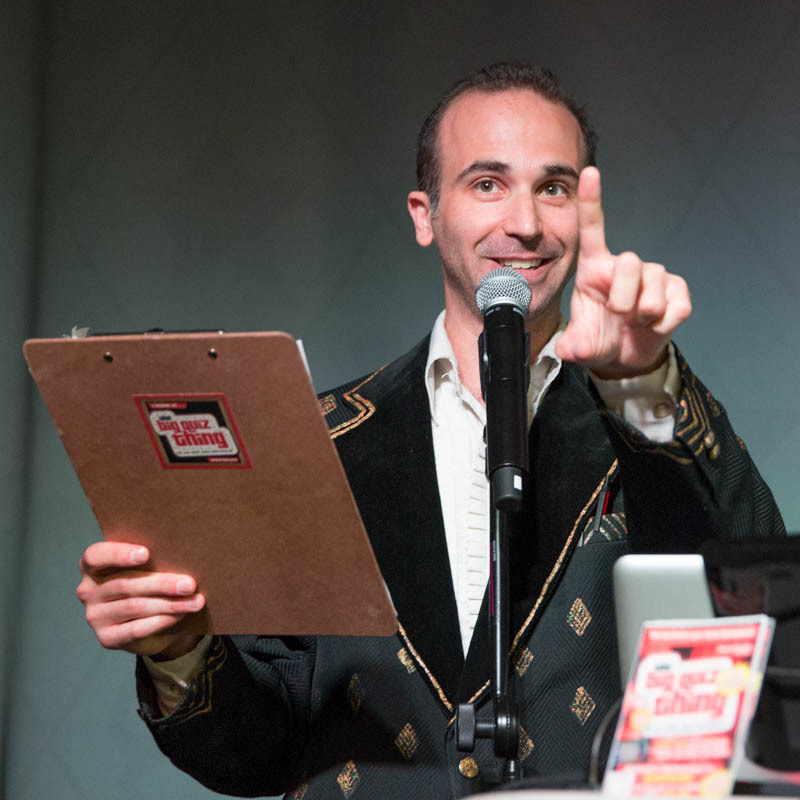 And here's a nice story: The play is written by and stars James Wesley; is produced by his husband, Seth Rudetsky (a major Broadway persona); and also stars their 12-year-old daughter, Juli. It's Jan Brady! 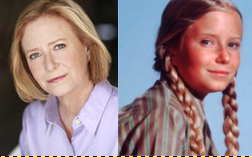 Yes, Eve Plumb still acts (and paints, in fact), hasn't even remotely spiraled into the familiar pit of former child TV stars, and is reportedly a major highlight of this production (the Times says "she demonstrates a flair for grown-up comedy"). Unbroken Circle is now playing at the St. Luke's Theater; get tickets and see the schedule here (or win them July 9!) 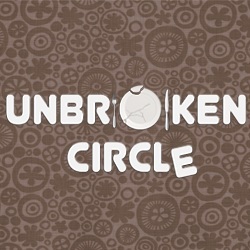 and check out UnbrokenCircleThePlay.com for copious details. Tell George Glass I say hi.